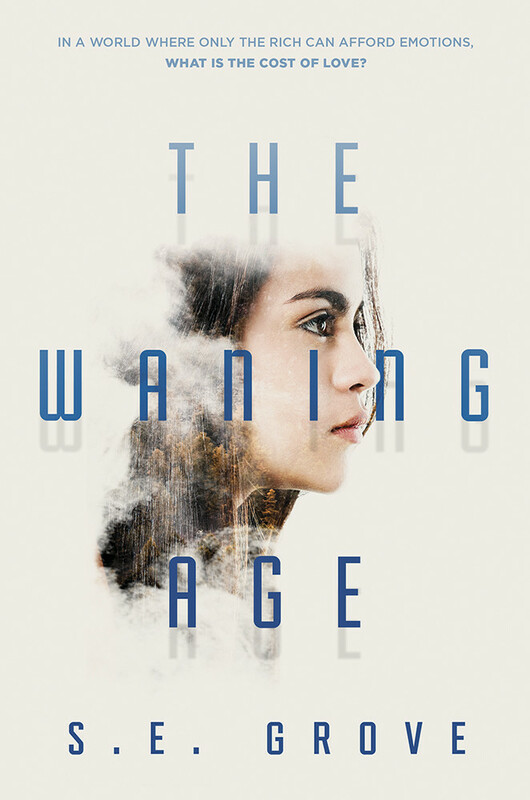 The Waning Age by S. E. Grove is a dystopian world you need to visit. In The Waning Age, emotions are a thing of the past; both the world’s and your own. Children are born with the ability to experience the full range of emotions, but around age 10, they start to “wane.” They lose their ability to feel natural emotions, and are forced to either pay for synthetic effects or lead an empty existence driven solely by logic and rules. The story takes place in a “parallel present” San Francisco, where Natalia Peña, who completed the waning process years prior, is caring for her brother Calvino who, despite the odds, is still extremely emotional. In fact, he isn’t showing any signs of waning at all. That’s great, until RealCorp, the corporation behind synthetic effects and pretty much everything else in the society, takes notice. RealCorp kidnaps Cal for testing, which surprisingly sends Natalia reeling, considering she’s not supposed to be able to feel anything! Her journey to free Cal is filled with vicious enemies, unexpected allies, and shocking revelations. My favorite part of The Waning Age is the dystopian world in which it takes place. I used to be a huge fan of the YA dystopia genre, but it’s been a while since a concept has really captured me. 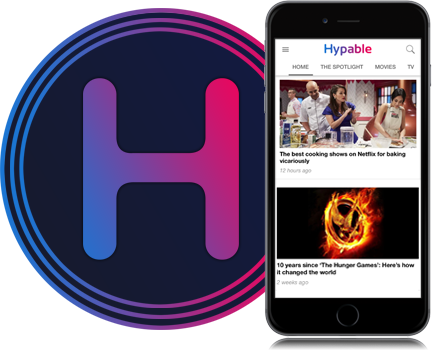 To me, dystopia is best when it walks close to the line of plausibility, or at least when its elements mirror or allude to something in our own society. I was initially intrigued by the idea of a story about a society filled with emotionless adults, but the further I got into The Waning Age, the more excited and immersed I got. That’s because the more I read, the more I understood how tied the problem was to the way we’re living in 2019. One of the RealCorp employees tells Natalia that at some point in history, people started becoming less empathetic. Even though technological advancements allowed people to connect more and should have resulted in greater empathy, the opposite occurred. Since empathy is such a powerful tool in understanding emotions, eventually both empathy and emotion began to wane. This effect is only enhanced by the constant berating of violence and negative news that we endure which inevitably leads to desensitization. While The Waning Age doesn’t offer too much commentary about our society, since it’s telling its own story, it definitely opens the door for interesting questions and discussions. While the internet and social media give us the ability to connect and empathize with all kinds of different people, that’s rarely what happens. In reality, we use those tools to find people who are more like-minded to us, which actually reduces the reach and potential for empathy. The idea of emotions and empathy becoming vestigial was fascinating, and I tore through The Waning Age, hungry to learn more about how it worked. In fact, if I had one complaint about the book, it’s that it didn’t explore certain aspects of this more. I would have liked to dive deeper into the roles of family and friends, love and lust in this society. When you feel nothing or can purchase (and essentially choose) your emotions, what do relationships of any kind really mean? What value do they have? On the topic of love and lust, Natalia had a surprising amount of romantic prospects in The Waning Age. Even though I would have liked to understand these better, they definitely made the read more fun! At its core, the book is about familial love, but a little romance sprinkled in never hurt anyone. Especially since Natalia is such an intriguing character, all on her own. She’s smart, weirdly good at fighting, resourceful, deep, and likable, despite the odds. Watching her battle her way back to her little brother is a treat, and a great lens through which to explore this world. Cal is equally enticing, making intelligent and thoughtful observations about the world around him every time he commands the dialogue. Understanding their relationship and watching it grow is another highlight of the story. Even though Natalia’s not always sure why she cares about getting her brother back, as a reader, you’ll be all in. Some parts of her quest will have you cheering on her brilliance while some will have you fiercely gripping the pages. All in all, The Waning Age is a fun ride with cool characters set in an interesting world you won’t regret diving into. If you want to give this dystopian world a chance, you can get a copy now at Amazon, Barnes & Noble, and of course, your local book store. Also, don’t forget to add it to your Goodreads shelf!